Tripoli is to build a multi-storey car park (Photo: Tripoli Central Council). 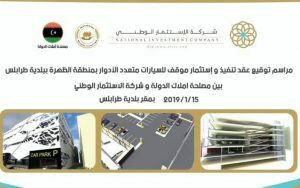 Central Tripoli Council yesterday signed an agreement with the National Investment Company to construct a multi-storey car park in the central Dahra district of the capital. 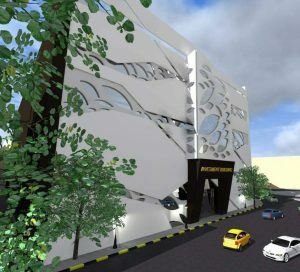 The car park would be owned by the State Property Authority. The state-owned *National Investment Company has a number of investments in the real estate, banking, insurance and oil sectors. 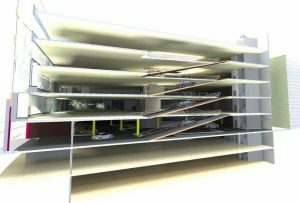 Libya has had numerous plans since the Qaddafi era to build a number of multi-storey car parks, which have failed to materialise. 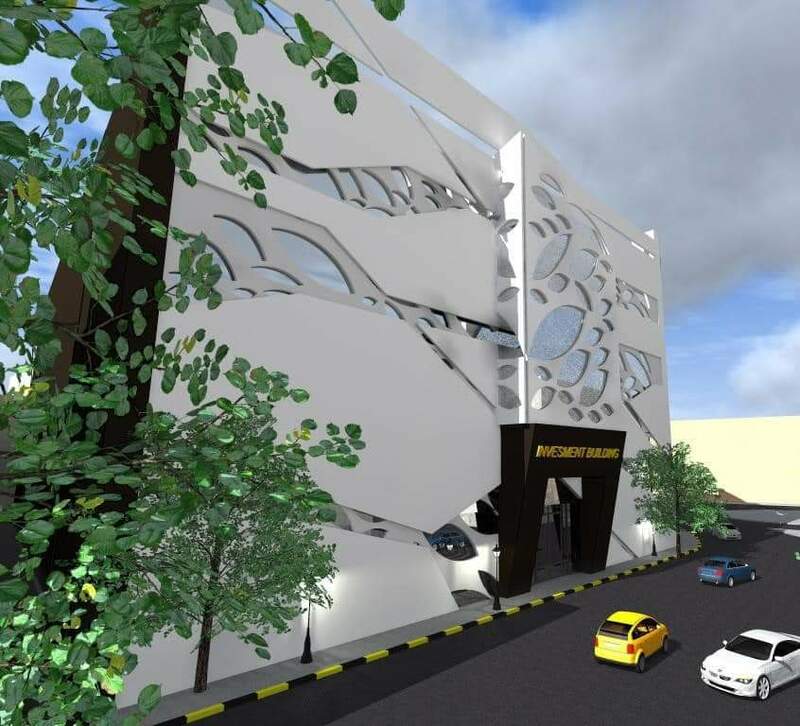 The only major car park project implemented was the one built opposite the Dat Il Imad office complex operated by a Maltese company. *There is conflict over whether the NIC is a state-owned or a privately-owned company. Under Qaddafi in the 1980’s, 1.5 percent was forcibly taken from people’s wages and used to establish the NIC but its board was formed by the Qaddafi regime. There are no accurate lists of the company’s shareholders and the private sector is attempting to disentangle the bureaucracy in order to gain control of it and run it as a genuine private sector company on a profit basis.